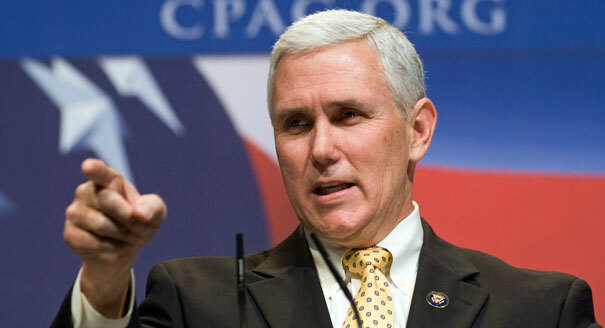 Donald Trump has announced that Indiana Governor Mike Pence will be his Vice Presidential running mate. As someone previously unsure about Trump, I have to say that this choice goes a great deal in encouraging me and I can see how this may widely unify the base. Mike Pence was one of the most consistent and solidly conservative members of the House of Representatives and is an evangelical Christian. His positions are solid from A to Z and in fact is probably more consistent than even Ted Cruz or Ronald Reagan. Very grateful for the choice. According to trump he has not totally made up his mind.